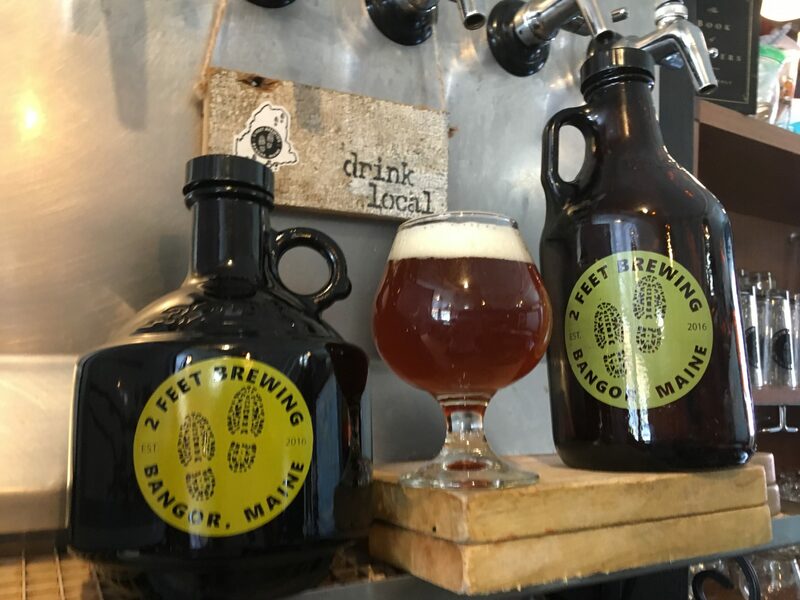 Our love of beer and sharing the creations that brewer Cory Ricker comes up with led us to open 2 Feet Brewing in downtown Bangor, Cory’s hometown, in October 2016. 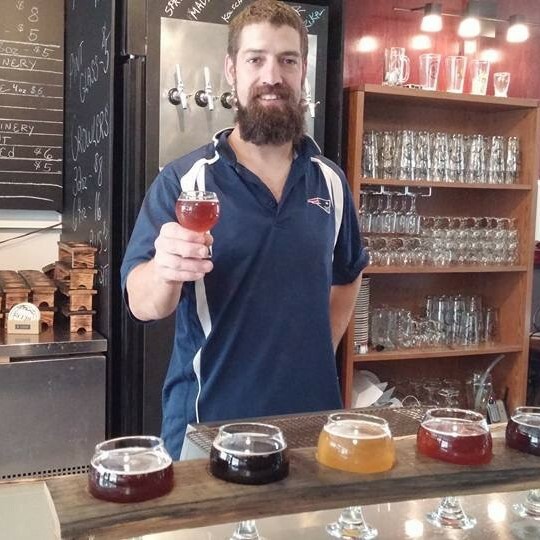 His passion for quality beer and the blending of flavors gives him a creative tool to make unique flavors — a ghost pepper/roasted jalepeno dark saison and a banana bread ale — that people have come to love. 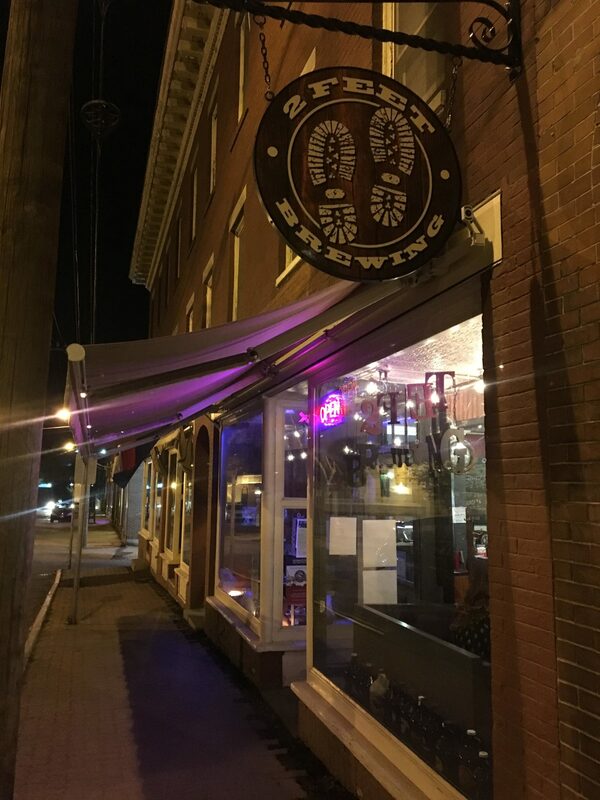 We are in the heart of downtown Bangor, which is becoming a brewery destination. Stephen King’s house on Broadway, Bangor riverfront, Orono Bog Walk, Penjajawoc Stream Trail, … tons of local walking/hiking trails.